Big Brother is a long-running reality show on CBS where a group of contestants known as houseguests enter a house in Los Angeles, without being able to leave, or have contact with the outside world, and be monitored by cameras 24/7 while they compete in challenges, form alliances, and vote each other out of the house in the hopes of winning the $500,000 grand prize. They are not allowed to leave the house or its' backyard for any reason, they cannot see or read magazines or newspapers, no radios, no computers, no phones, no I pods or MP3 players and only the HOH is given a small portable CD player to listen to CD's left in the HOH room for them.HOH stands for the Head of Household and once every week the guests in the house compete to try and win HOH and all the perks that go along with being the HOH for the week. The HOH gets' their own private bedroom with a private bathroom, a huge bed, a small refrigerator and stuff sent to them by family and friends like, letters, pictures, CD's and food. Also every week the current HOH must select 2 houseguests to be put up on the block to be voted on to be evicted from the house that week. Once a week 6 of the houseguests to include the HOH and the 2 nominees get to compete for the coveted Veto Award. The person who wins the Veto can elect to remove one of the nominees from the chopping block to include themselves if they are on the block. If one of the nominees is removed from the block then the HOH must immediately replace that nominee with a new houseguest. Every week the houseguests one by one go into the secluded and soundproof diary room to make their selection on who they would like to see leave the house that week. The 2 houseguests on the block and the HOH cannot vote but in case of a tie the HOH would then vote to break the tie live. Once the votes are all in then the Host of the show Julie Chen announces to the houseguests the final results and the evicted houseguest has one minute to say goodbye and leave the house. The show begins with anywhere between 15 and 20 houseguests each season. Once there is only 9 houseguests remaining in the house then the voted out houseguests from that point on after leaving the house are sequestered to a 2nd house called the Jury House. When the original house only has 2 guests remaining in the house then the 7 sequestered contestants are asked to vote for the person they wish to win the $500,000.00 grand prize. Big Brother airs 3 times a week on Sunday at 8 PM ET/PT, Wednesday at 8 PM ET/PT and Thursday at 9 PM ET/PT. The Thursday night's show is almost always a live "Eviction" show and is presented by the Host of the series, the beautiful Julie Chen. 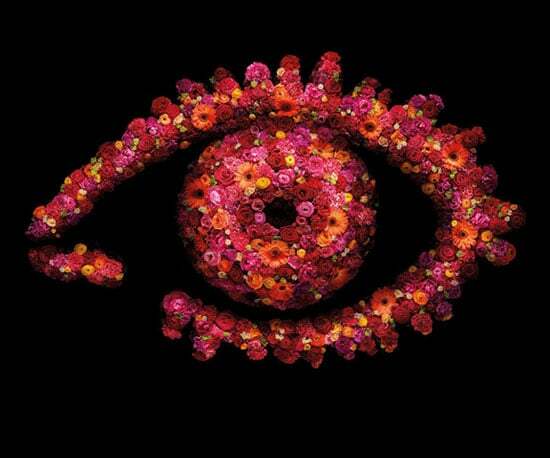 Big Brother Could Return — Big Bonus or Big Mistake? Are You Interested in Josie and John James&apos; Reality Show? Chantelle and Preston Might Get a TV Show: Would You Watch? Pics: See Housemates Go Wild at Big Brother Wrap Party! See All the Pictures From the Ultimate Big Brother Finale! 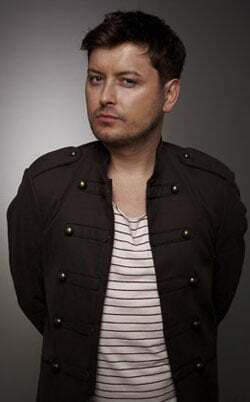 Brian Dowling Has Won Ultimate Big Brother! Play Our Updated Faceoff: Contestants From Big Brother 1-11! Who Do You Want to Win Ultimate Big Brother? 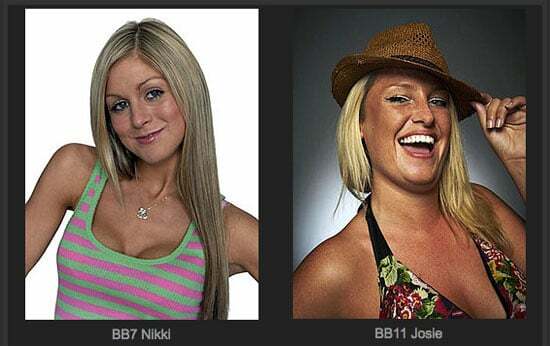 Vanessa and Michelle Are Evicted From Ultimate Big Brother! Ultimate Big Brother: Should Michelle, Nick or Vanessa Leave?